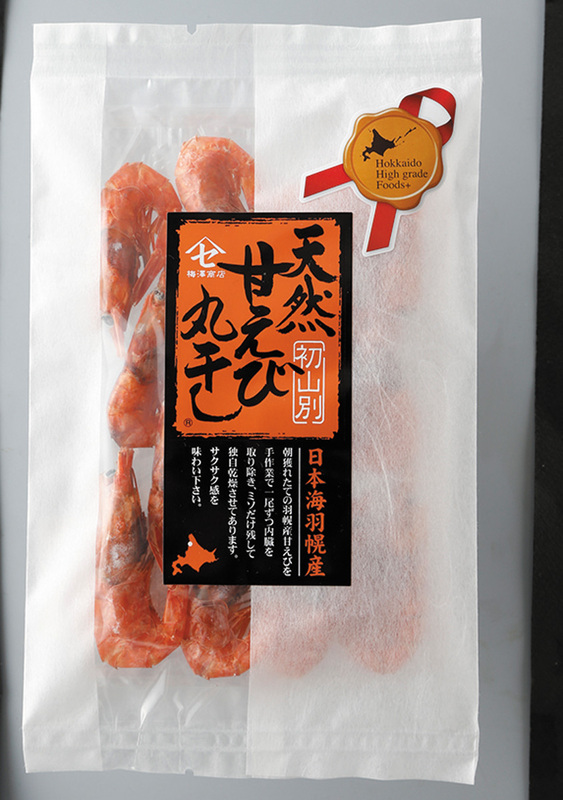 Four products from Rumoi sub-prefecture were selected by Hokkaido as representational “High Grade” processed foods with exceptional appeal. 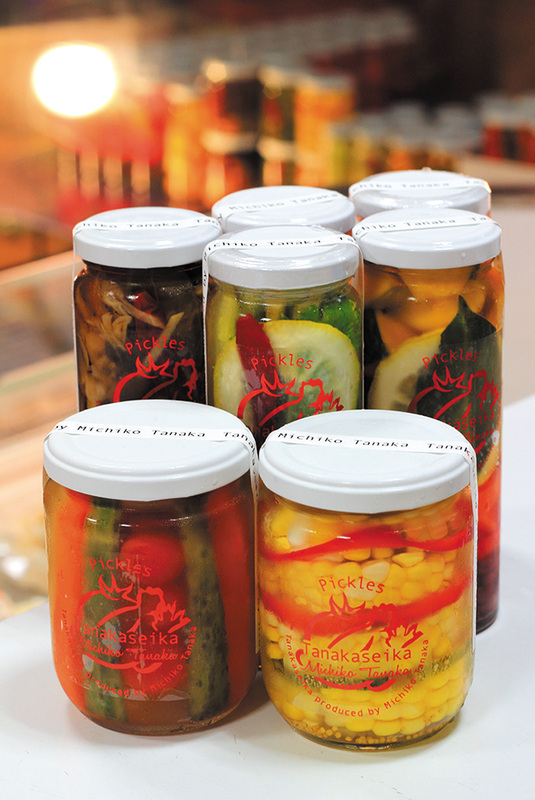 The pickles at Tanaka Seika (greengrocery) are made on the premises with high quality vegetables from Hokkaido and Japan. Pickles made with cherry tomatoes or potatoes are uniquely delicious! 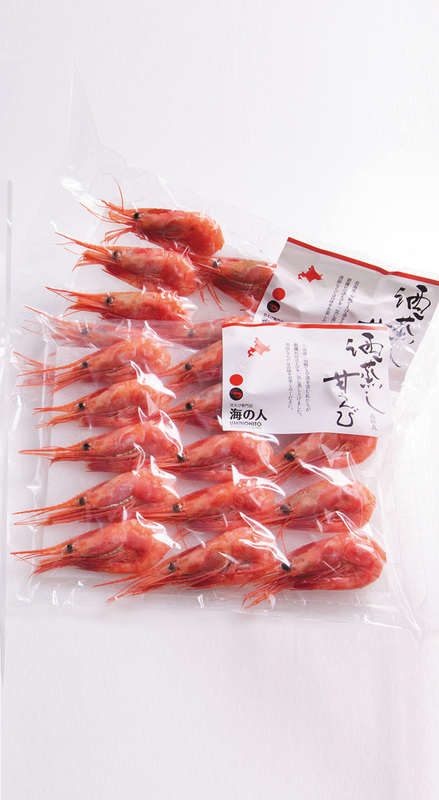 Carefully selected deep-water shrimp from Haboro are sun dried by hand to make this delicious product. Deep-water shrimp are first steeped in rice wine and then steamed. 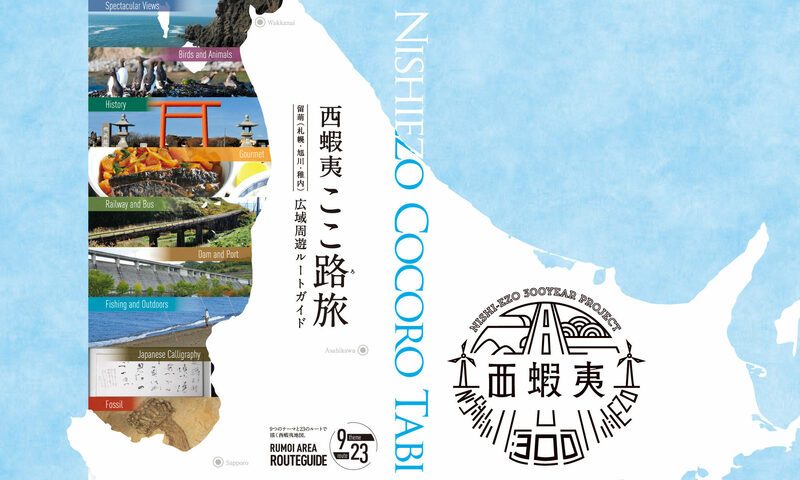 Direct sales of this new product began in spring of 2017. 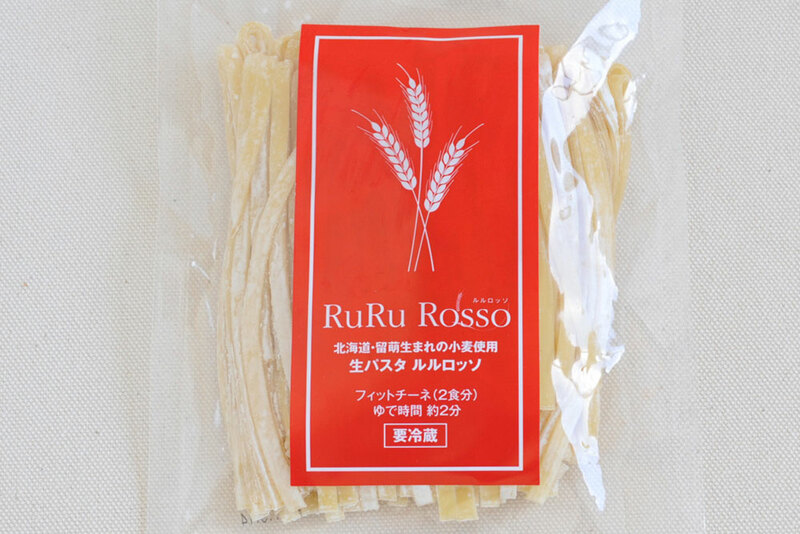 This pasta is made with the super-hard wheat Rururosso, which is grown in Rumoi. This product garnered praise at the 2015 Milano Expo. Copyright © 2017 北海道留萌振興局 All Rights Reserved.